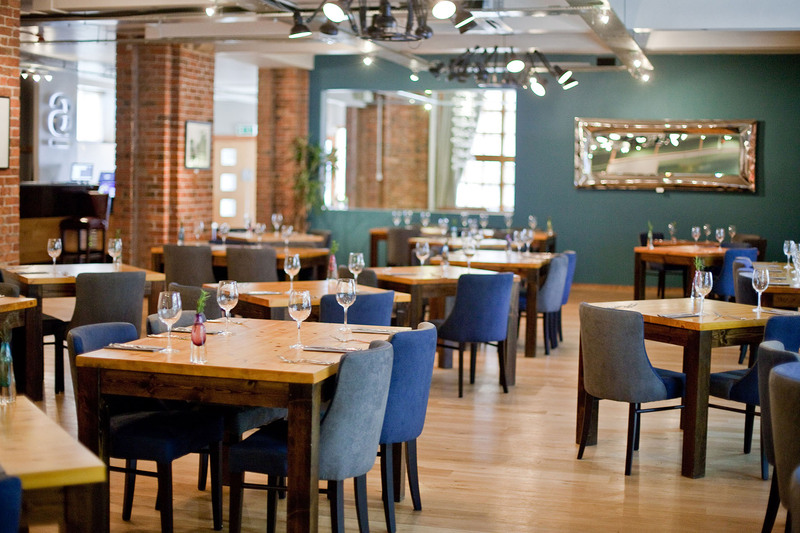 Artisan is a stylish, modern restaurant located in Newcastle’s cultural quarter. We’re influenced by our location in The Biscuit Factory – an independent art, craft and design gallery set within a former Victorian warehouse – with creative flourishes in the decor, contemporary artwork on display and a 25ft glass wall that looks into the gallery next door. It’s a dining experience like no other in the city. 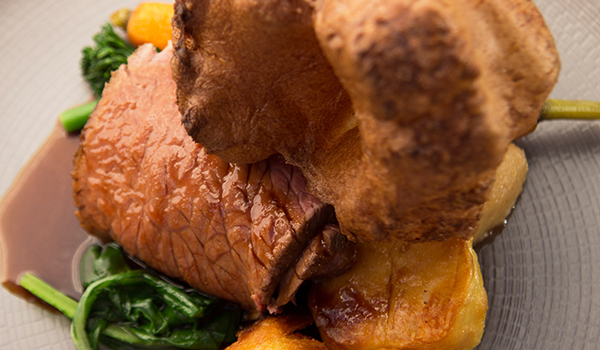 Every Sunday, we plate up our legendary Sunday lunches – ranked among the top 25 in the UK by The Times. The rest of the week, our beautiful space is available for private hire only, perfect for your celebrations, personal feasts and wedding receptions. as longstanding 'Sunday Lunchers' it was as consistently superb as ever! Excellent food, service and surroundings. Couldn’t have been better. Excellent Sunday lunch - the beef was delicious as was the gravy. Lovely puds too - very zingy lemon tart. 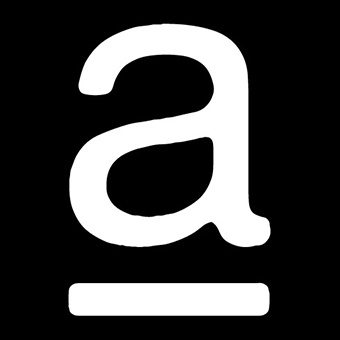 Very good service - quick but unobtrusive.. Excellent imaginative food and attentive but not overbearing service. The adjacent gallery we visited after lunch has much to offer with many superb items of art and pottery. A really excellent Sunday lunch. Our party were all very pleased with the quality of the food, wine and service. Good food but over priced. 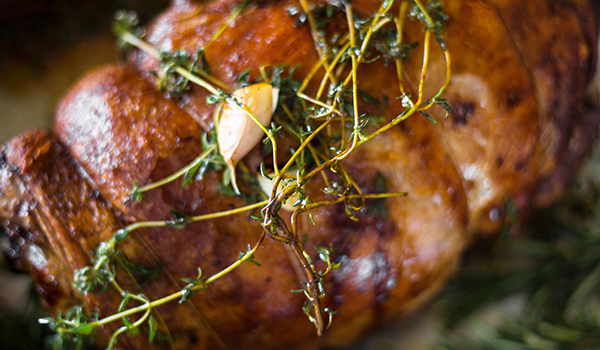 There are many more affordable places to have Sunday lunch which are just as good. the drop in standards following the 1 day a week opening is real shame. Very poor compared to what we have eaten before at Artisan, either on Sunday lunch or other times. Wonderful evening, fantastic food, great service and lovely environment. Could not fault our experience. The food was nice but we waited around 15 minutes before someone even asked if we’d like a drink. Our food then arrived before or drinks had. The beef was lovely and very tender and the veg was very tasty. This was one of the best meals we have had in many years. The taster menu was incredible, the wine was fantastic and really excellent value for money. We will definitely be back. Excellent food - one of the best Sunday lunches I've eaten. It did take a long time to arrive - luckily we were not in a rush! Superb food and great service. We will be back. Lemon overpowered the pork and wasn’t very hot. I would of returned the dish but I don’t like causing a fuss. Lovely restaurant. Service was friendly and very efficient. Both Starters & Desserts were exemplary. (Lemon Tart/ Rhubarb/ Ice Cream was to die for as was the Chocolate Mousse). Roast Beef was perfectly cooked; pink, but not too much and it melted in the mouth. Yorkshire Pudding & Roasties weren’t quite ‘fresh’ and so, a little rubbery. Absolutely delicious gravy! Many thanks. Service was appalling, disinterested, unprofessional and inattentive staff. We waited an hour and a half for food. No staff came near us, no one offered a even take a drinks order. Starter cutlery and unused wine glasses weren’t taken away. No one checked to see if our food was even alright when it eventually arrived. Food was mediocre at best and definitely not worth the wait. To top it off, staff got our bill wrong and overcharged us. I don’t know how you have the nerve to add a 10% service charge when the service is the worst I’ve seen in a long time. Very disappointing evening after the spring show. Whole process shambolic. With a two choice menu bizzare to run out of one choice of mains by 8pm! Also served massive?sharing platter delivered  during main course. Amateur service. Won’t be back. 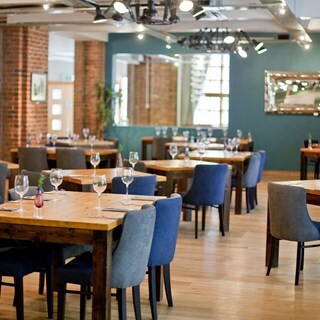 Now understand restaurant is only open for private events so team can cater for them. Sorry, it was very disappointing, especially when compared with the lunch we had on 10 January. We waited over an hour for our order to be taken, only to be told that the hake was no longer available, neither was the treacle pudding. No condiments on table and offered halfway through meal which was a bit late! Gravy was slopped all over plates. Would have been nicer to have been able to pour it ourselves. Carafe of water was a nice touch, though. Not sure I’d return in a hurry. Nothing wrong,  just plenty of other places to choose from.